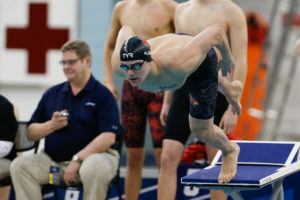 Canadian Taylor Ruck had an impressive start to the 2018 TYR Pro Swim Series – Indianapolis on Thursday, winning the 100 freestyle against a loaded field that included Simone Manuel, Mallory Comerford and Katie Ledecky. Originally scheduled to swim three individual events on day 3, Ruck has scratched out of the 200 free. Ruck came in as the 6th seed in the event, with her 1:56.85 from the Atlanta stop of the series which won the event back in March. Since then she won gold at the Commonwealth Games on the Gold Coast, re-breaking her Canadian Record in a time of 1:54.81. Instead of going head-to-head with the likes of Ledecky and company in the 200 free, she’ll contest the 50 free and 200 back on Friday. 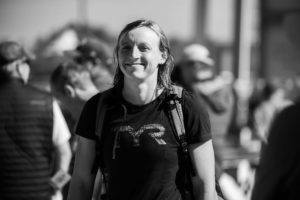 She came into the weekend as the women’s leader in Pro Series points, largely due to her incredible swims in Atlanta. 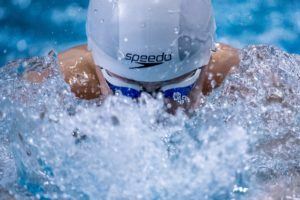 There were a few other big name scratches for Friday’s prelim session, but mostly from swimmers who have yet to compete in Indianapolis and appear to not be in attendance. Some of those names include Joao De Lucca, Siobhan Haughey, Grace Ariola and Mohamed Samy. 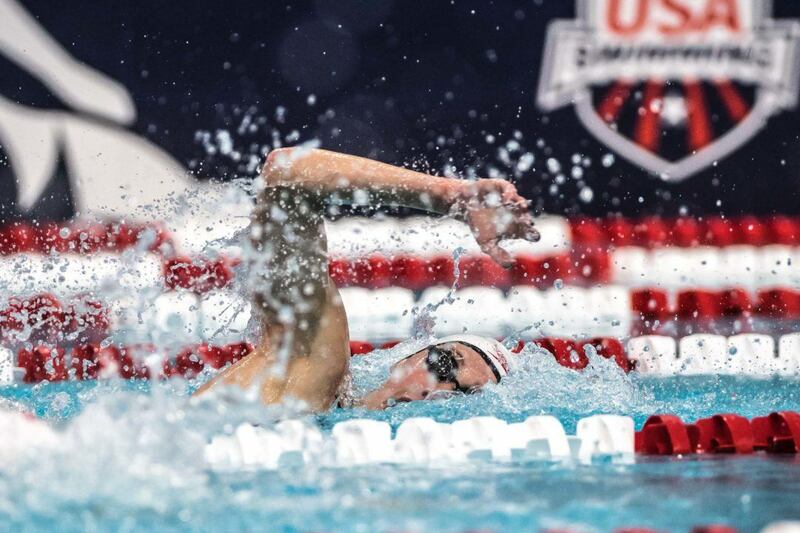 Hannah Moore of Wolfpack Elite did swim the 1500 on day 1 but scratched out of the 400 free on day 2 and is out of both the 400 IM and 200 back on Friday. 13th seed in the women’s 50 free Rebecca Smith is out of that event, as is 17th and 18th seeds in the women’s 400 IM Ashley Neidigh and Asia Seidt, and 8th ranked Wyatt Davis won’t swim the men’s 200 back. I was excited to see Ruck Vs Ledecky. Guess they’re making us wait till Pan Pacs.